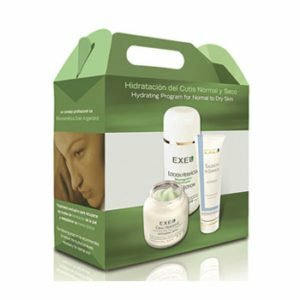 Promilk-F (Milk Peptides Complex) and NMQ10 (Nanomes Q10) are exclusive ingredients which help to induce the production of macromolecules such as Collagen, Hyaluronic Acid and Fibronectin. 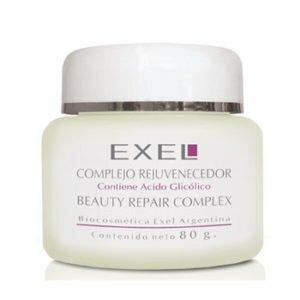 These proteins restructure the extracellular matrix of the dermis, improving skin elasticity and firmness with an immediate tightening effect. 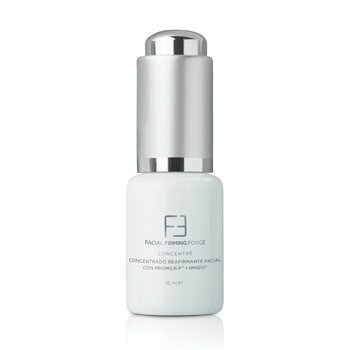 Its action helps reduce wrinkle depth and redefines facial contour. INGREDIENTS: Glycereth-26, Hydrolysed Milk protein, Ilex Paraguariensis extract, Equisetum Giganteum extract, Phospholipids (from Soybean Lecithin), Ubiquinone (Co Q10). 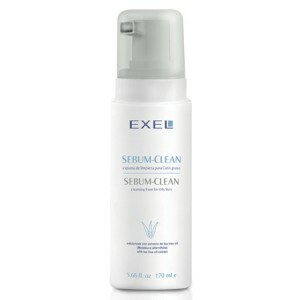 How to use: Apply on face and neck with gentle circular movements until fully absorbed.